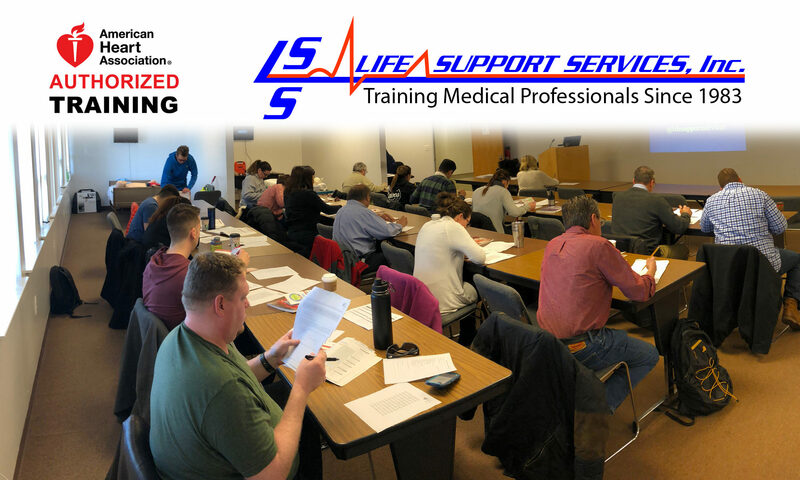 Class List – Life Support Services, Inc.
We provide a wide range of classes to fit your needs. NOTE: if you are not current you must take the provider class. Check out our class listings. Complete all classroom time on your computer at your leisure then come to our training center or one of our testing sites across the country to test-out with a certified AHA Instructor.